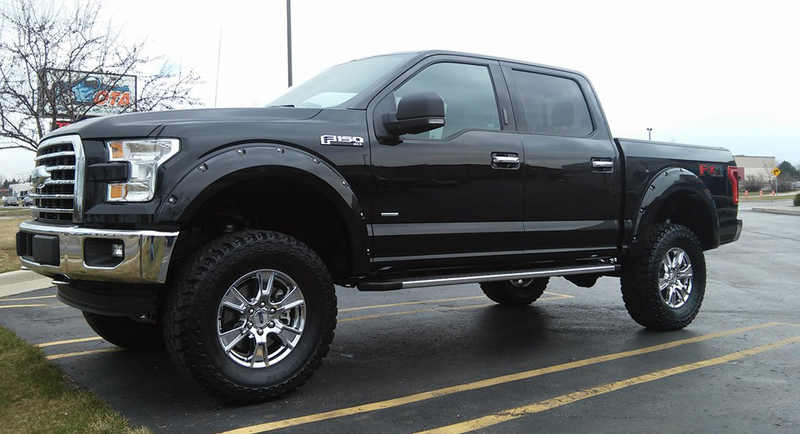 From bed liners, grills, and covers to audio, graphics and suspension lifts, we have a large selection of truck accessories to satisfy everyone. If there's a product you don't see in our store, let us know and we'll order it for you. 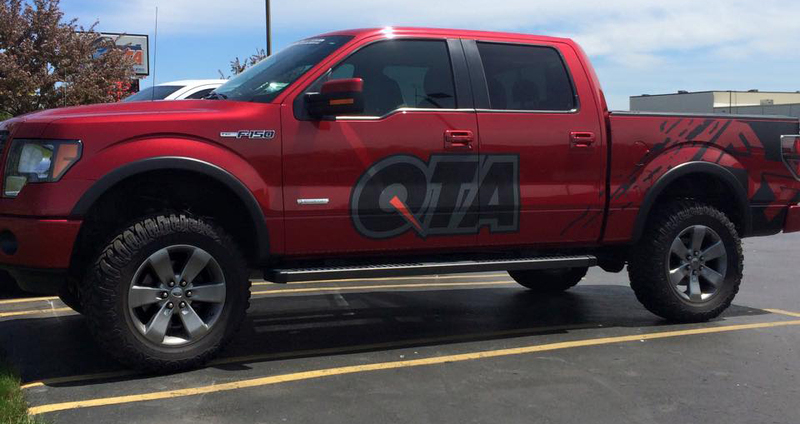 Whether you're wanting to enhance the look of your truck or just add an extra step up, take a look at Quality Truck and Auto Accessories selection of step bars, nerf bars, running boards and more. Love this place! Awesome customer service, thanks for the great job! -Kylie W.
A very experienced staff that sells quality products, thanks again. 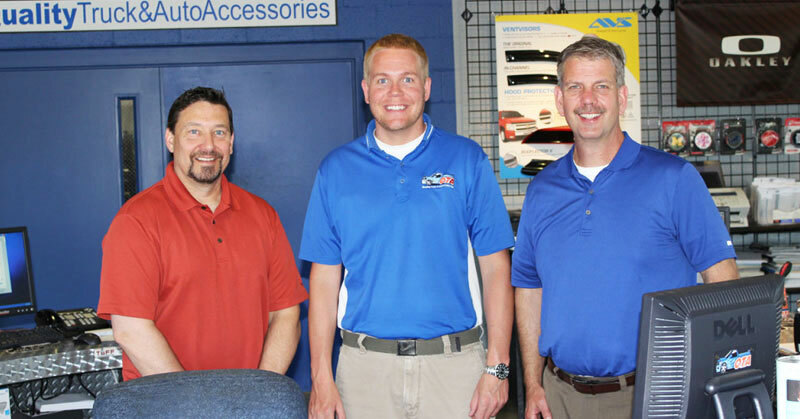 -Donny C.
Professional and helpful staff. Clean facility. Happy with results and price. 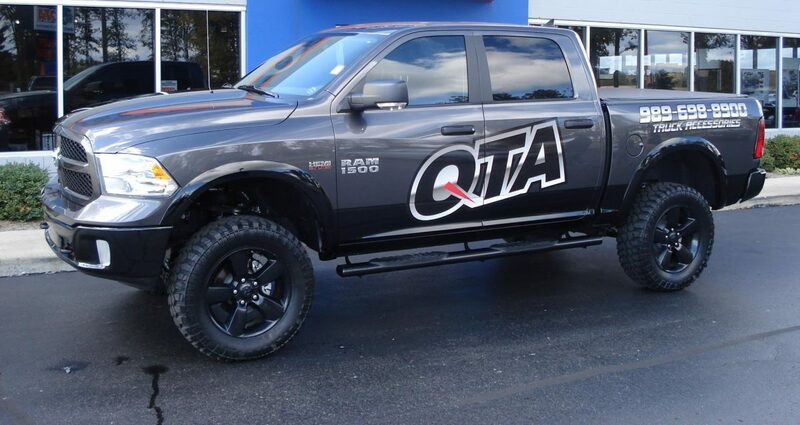 -Lindsay W.
Here is one of our most popular packages for the new Ram 1500. 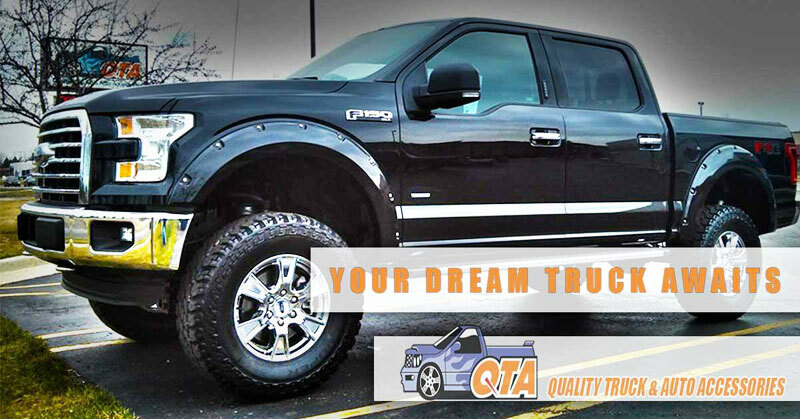 A mild front and rear lift kit, aggressive oversized tires and our paint sealant to keep it protected. Yes, your next truck is ready for you now!